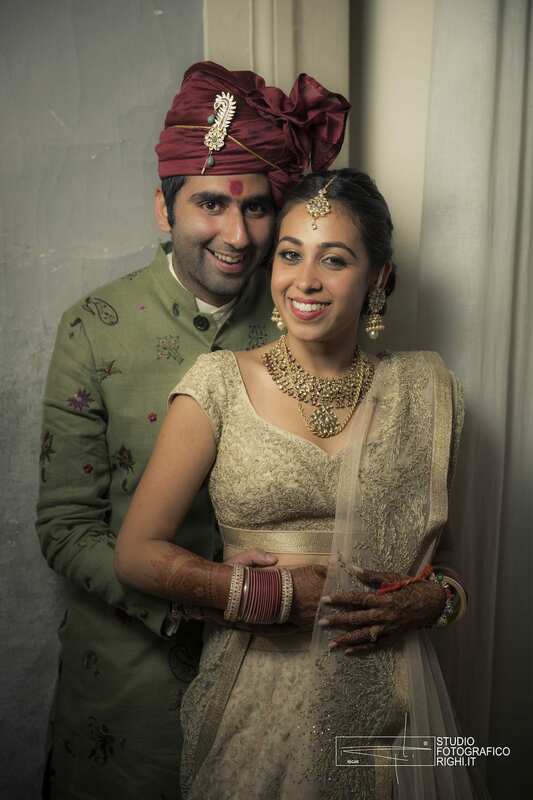 Ambika and Rahul, a young Indian couple from Delhi, contacted us about four months prior to the day of their marriage to organize their wedding in Tuscany. 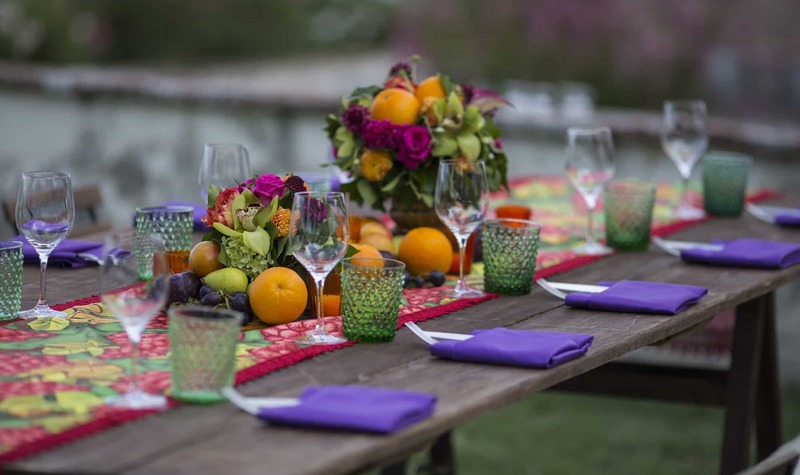 The couple wanted to book three distinct locations to organize three different events for their 250 guests. Together with the thrill and enthusiasm for having this unique opportunity, our biggest challenge was to plan the logistics and combine the requirements of both Indian and Italian cultures: from the management of the containers travelling from India, to finding the right vendors that could satisfy the couple’s demands, as well as coordinating guests and vendors during all the events, including setup and dismantling. To have Sumant Jayakrishnan – a renowned Indian designer – by our side was definitely a big plus while tackling the specifics of the events, especially with regard to design and décor: he followed us throughout the organization of the concepts for the three events, helping us to better comprehend Indian taste and needs, and finding the right balance between the venues and materials available in Italy. 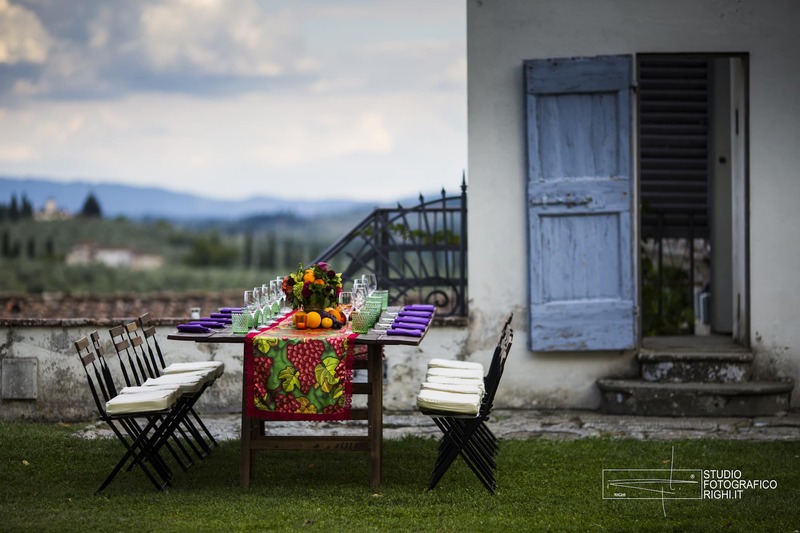 The first event was a spectacular welcome dinner organized at Villa di Maiano, which followed a full Italian style: a sit-down dinner made of culinary tradition and local wines, yet surrounded by fusion decorations. Guests were welcomed with a thematic night based on wine and truffle, which continued with partying and dancing into the night. 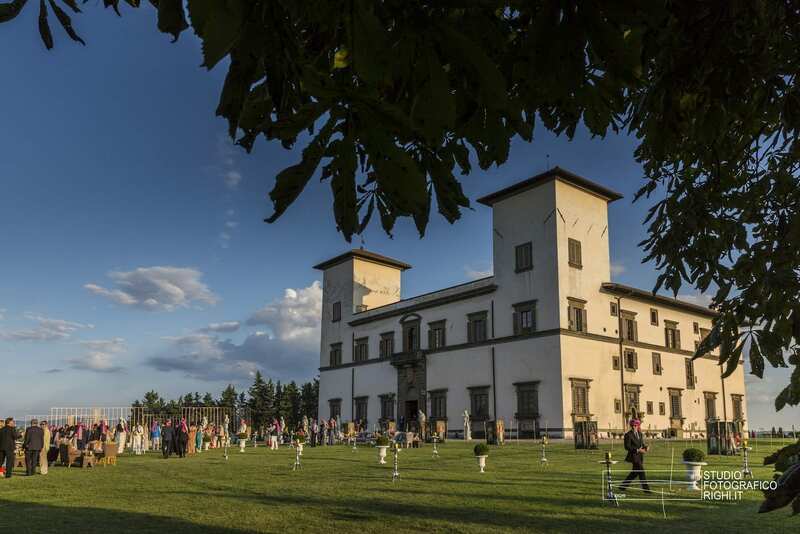 The next day was the day of Mendhi, the Indian rite of tattoos, which took place at Villa Corsini a Mezzomonte, a location with typical Tuscan decorations in a countryside setting. Tattoo artists from Delhi decorated the hands of the bride and of other women. 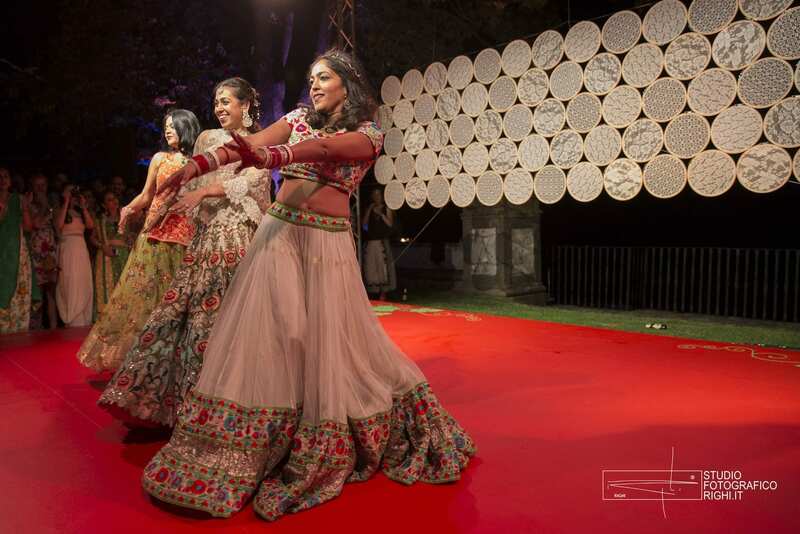 Then, it was the moment of Sangit, where Bollywood dances were carried out upon a very decorated and bespoke stage, which was set in the villa’s English garden. 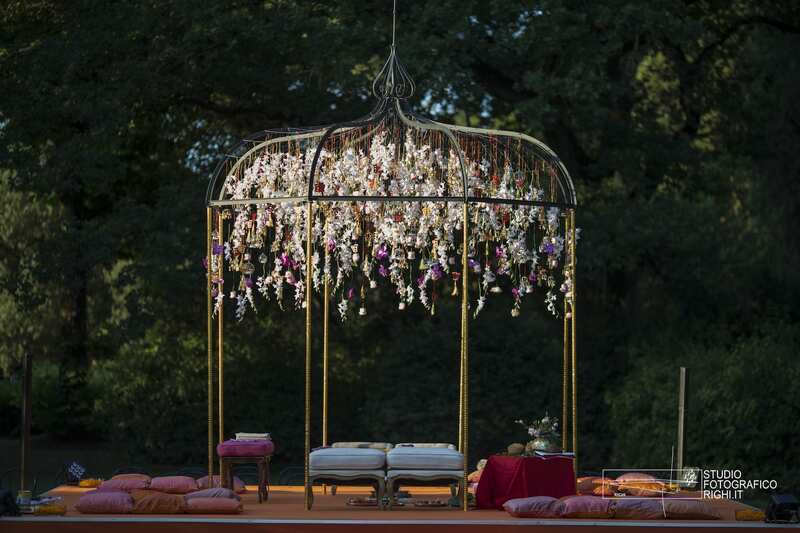 The wedding took place on the third day, at Villa Le Corti: the ceremony was carried out at dusk under the Mandap, which had been decorated with a ceiling of flowers and gold. 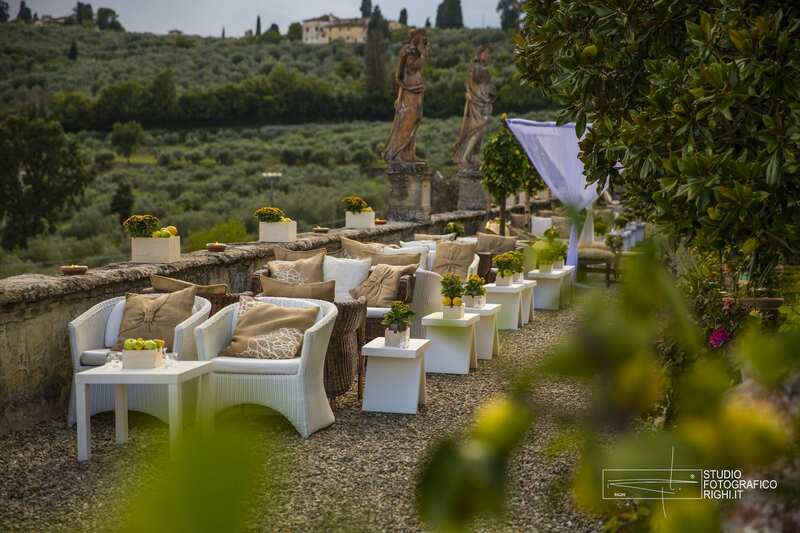 The dinner area was set up using custom-made lighting structures, creating an evocative atmosphere and toning down the villa’s Renaissance look and feel. 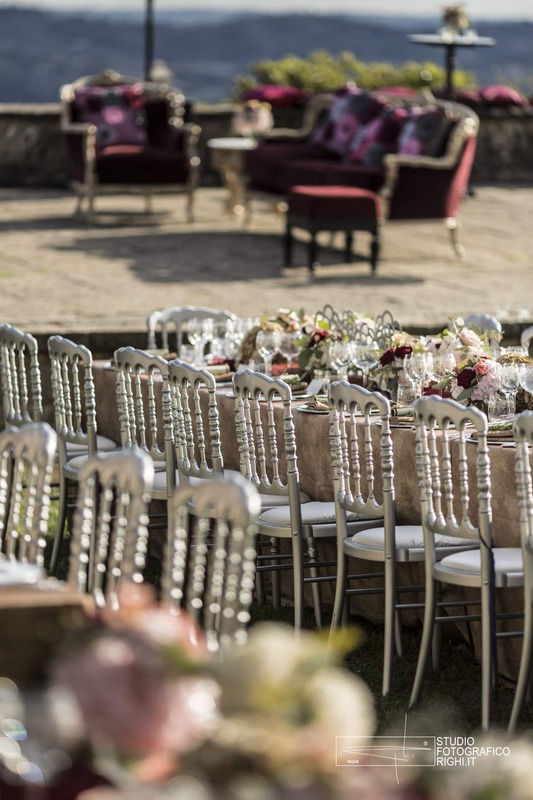 The party took place in the inner courtyard, concluding this magical wedding with a triumph of music and lights.